Yay, welcome back and sorry for the delay. I have recently started a new job and it sucked all the energy out of me but I have pulled my finger out of my arse and got a review done! 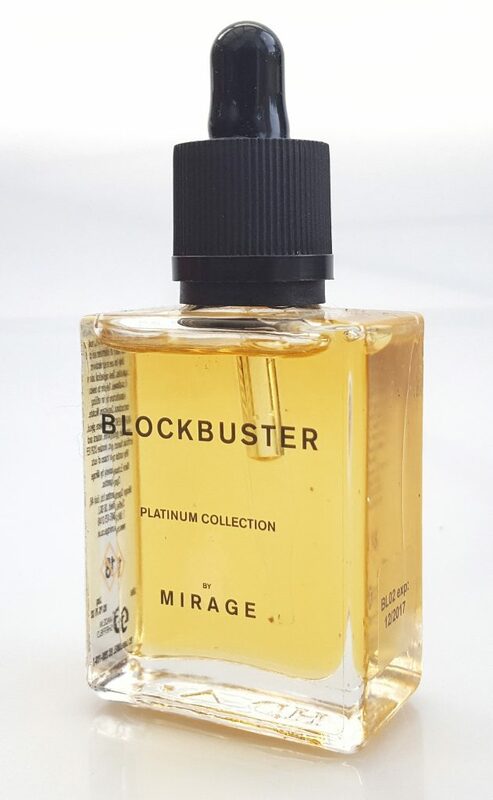 For anyone that many not have discovered Mirage before, they have a Platinum range that is quite large with 10 flavours. Mirage are a proud Sheffield based company. 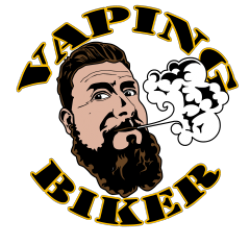 They started as a one man band and have successfully grown in to one of the largest vaping retailers in the UK. I also have to add that every time I have met them, they have been super helpful and really friendly, a trait that speak volumes. Their Platinum range has a ratio of 70/30 VG/PG. I went through the entire range and have picked out 4 flavours that jumped off the taste buds and stuck with me and hopefully there will be something for everyone. All the juices I tried had a nicotine strength of 3mg. The Troll V2 dripper with a build of dual 26 gage coils, 4 wraps, 0.3 Ohms and I will vape at 70 watts. Spoiler Alert: I will use this set up for all my reviews so I don’t insult anyone’s intelligence and repeat myself constantly. I will refer to them as setup 1 and setup 2. Right then down to business. The 4 flavours I picked were Blockbuster, Nuts, Dragon and SY4. Blockbuster – A complex blend of sweet cinema popcorn, vanilla bean and coconut. (I am a popcorn addict) When I open the bottle I am overwhelmed by the smell of the popcorn and it’s awesome. So on the inhale I got sweetness over the tongue and then the beginning of the popcorn goodness just before the exhale. During the exhale and the aftertaste is nothing but popcorn. Now for me this isn’t a bad thing as I love popcorn but I didn’t get the vanilla or coconut on this setup. Now I still get the sweetness on the inhale however it’s not just a sugary sweetness, its smoother and then I get the hint of vanilla before the exhale as well as the popcorn. Again on the exhale I get the popcorn but right at the end and on the aftertaste I can find the coconut. 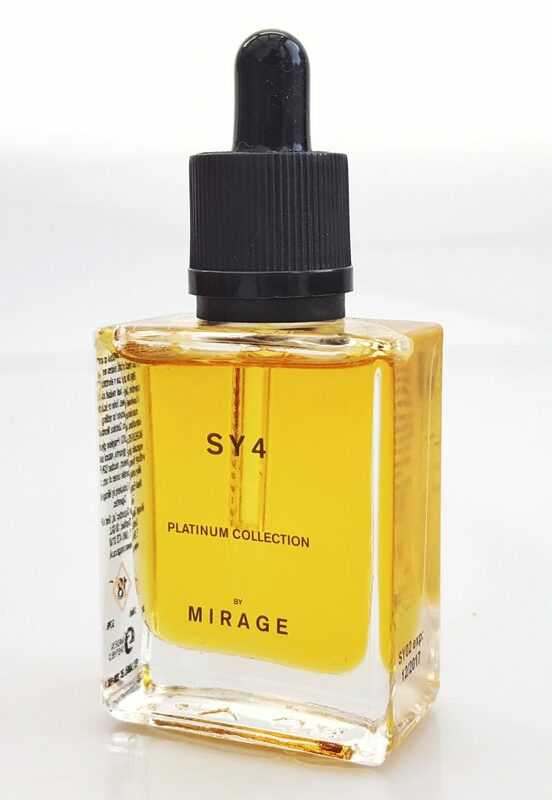 SY4 – Flue cured Virginia tobacco, caramel, English fudge and a dash of Madagascan vanilla. I can smell the vanilla when I open the bottle. I have not been a fan of tobacco flavours before but I find this one a little different. It’s sweet to start on the inhale and moves on to the tobacco quite smoothly. The tobacco continues through the exhale with the vanilla and it leaves a sweetness in your mouth. I am interested to see what a few more watts will do to the flavour. Inhaling I find the caramel. It’s nicer and smoother and leads nicely to the tobacco just before the exhale. The vanilla smooths out and adds something to the tobacco that I have found in other brands. I also get a sweetness right on the tail of the vape but it’s not distinct enough to say it’s the fudge. Overall I quite like it and for a fruit fan that’s saying something. Nutz – Roasted mixed nuts, Muscovado sugar and rich dairy cream. When I open the bottle I definitely get roasted nuts. The smell is very inviting and I am looking forward to seeing how this one comes out especially with deep flavour of the Muscovado sugar. Inhaling it’s the distinct flavour of the sugar. It really stands out as it moves on to the nuts for the exhale. Exhaling it is all about the nuts. It’s quite smooth which I can only imagine is the work of the cream but it’s not strong enough to tell. So far I am impressed. As you can imagine the first thing that hits is the Muscovado sugar on the inhale. I then start to taste the roasted nuts coming through just before I exhale. During the exhale its nuts nuts nuts with the cream giving it a roasted peanut butter flavour. I find the flavour better on the higher watts and I would be happy to vape this all day. 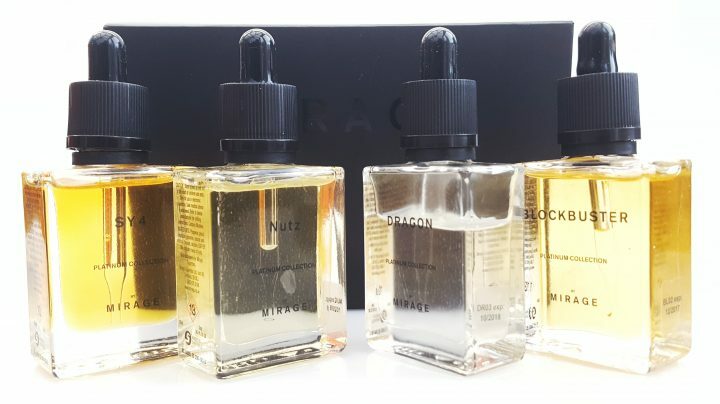 Dragon – Dragon fruit, blended with a secret combination of exotic tropical fruits. I got very excited by this description as it’s very different from the other flavours in the Mirage platinum range. On opening the bottle the waft of jelly babies hit. Now I know it isn’t going to taste that way but the smell is delicious. I really enjoy dragon fruit and as far as I know there isn’t many flavours of there with dragon fruit so I am eager to try this one. There is the natural sweetness of the fruit on the inhale. On the exhale I am finding the gorgeous dragon fruit. It continues nicely right to end and lingers on the taste buds. I like it but at 20 watts it’s not enough… I want more flavour. The fruity sugary taste is still there but the dragon fruit comes through sooner. The flavour is better, stronger on the exhale (loving it) and towards the end the rest of the ‘secret’ fruit comes through and the after taste lasts longer and lingers. Well done Mirage, this is a good dragon fruit juice. So there you have it. Like I said there are 10 in the range and I picked ones that stood out for me. What I did find is that flavours seemed gentle so I preferred to vape them on the higher watts in order to really taste the flavour and give them a kick. 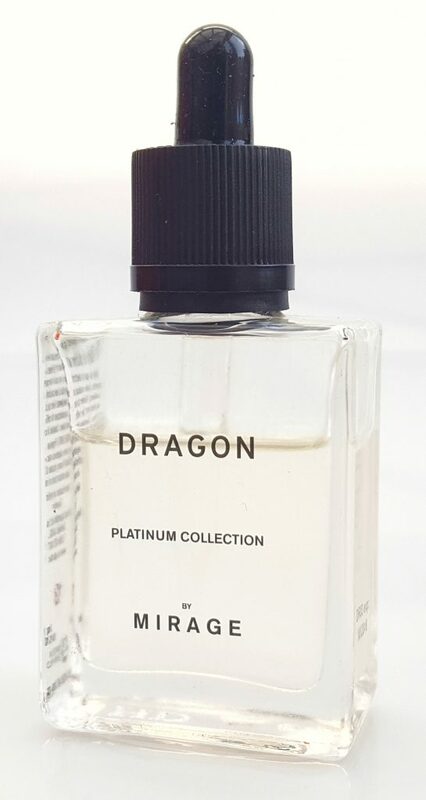 The platinum collection, from what I can tell, is only offered in 30ml bottles currently but they do come in strengths 0, 3, 6 and 12 and all for the price of £15.95 per 30ml bottle (editor note: sizes may change for TPD regulation). 5-Oh – Perfectly soft dough, covered in a deliciously sweet strawberry frosting. Dodger – Crisp buttery biscuit with a hint of raspberries. S’Moreish – Velvety marshmallow and chocolate, served of warm graham cracker. Snatcher – Chewy milk bottle sweets and vanilla ice cream, morphing in to a rich rice pudding. Thanks for reading and I hope this helps one or two of you. 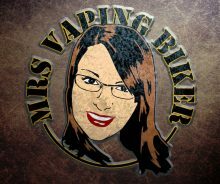 Next Post: Big Tobacco advising Parliament on vaping?!?! Nutz is incredible. I bloody love it. The only other juice I’ve found that has such an impressive flavour is Davinci by Decoded, and whilst I liked the flavour of that one it’s a little ‘soft’. I’d happily vape Nutz all day, everyday. Nice review. I really like the way you break down the flavors on the inhale and exhale and all. I wish more would do them this way instead of just saying “taste good” “I got sugar lips” and the like. Yea a very good choice you have chosen by far the 4 best sellers in my shop whaltham cross shopping centre.